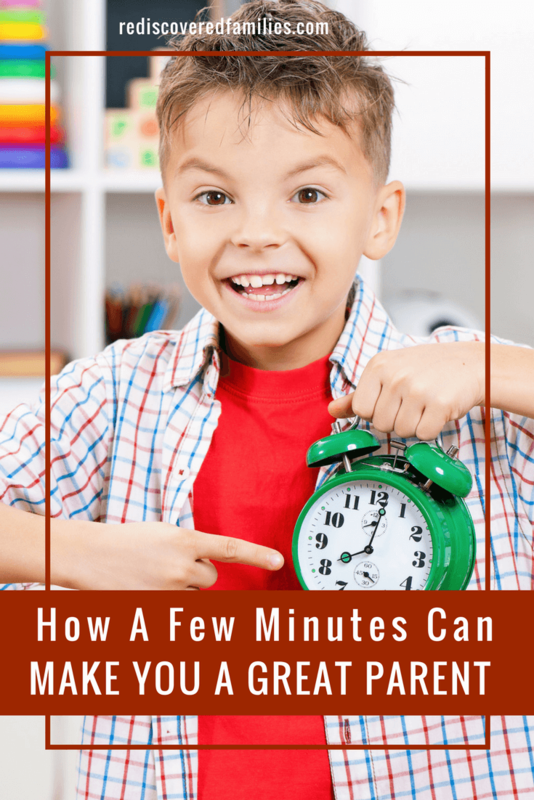 It only takes a few minutes out of your day to create these amazing family moments. 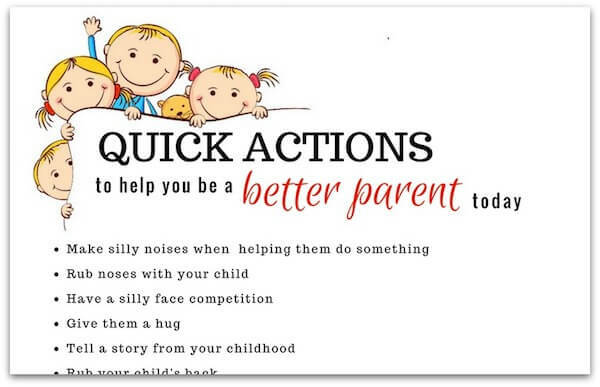 These small actions will make HUGE difference to your kids and make you feel like a great parent. Fantastic ideas and super easy to do! Don’t forget to grab the free printable. Can you believe how fast the year is going? It’s almost the end of February already! How can this happen. One minute I’m thinking about New Year resolutions and all of a sudden 2 months has zoomed past. If you are a busy parent I’m sure you experience the same thing. One minute your child is a snugly baby and two blinks later they are old enough for preschool. You see them off to their first day in kindergarten and before you know it you are helping them get ready for graduation. 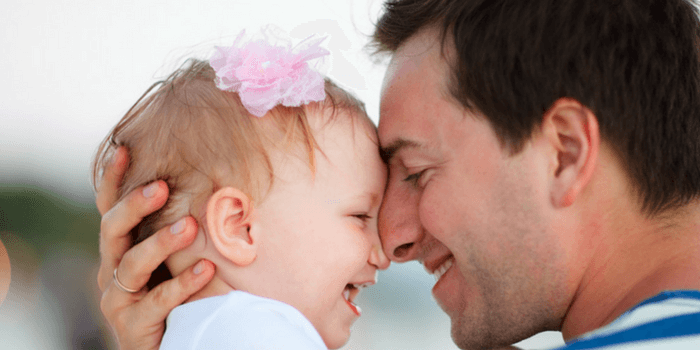 How can we slow down the days and treasure the precious moments with our children? Well I wrote about that here. Still life does get awfully busy doesn’t it? And sometimes it feels as if there simply isn’t enough time in the day to make the kinds of connections we desire. What’s a parent to do? We often think it’s the huge, epic events that will make all the difference in our parenting. But actually it’s the small things that add up to make your kids feel valued and loved in your home. And when we do those, we’ll feel like better parents. Yes our days are full and our to-do list are long. But we can start with those small family moments of attention and love. It’s that simple! Squeeze their hands 3 times (secret code for I love you). 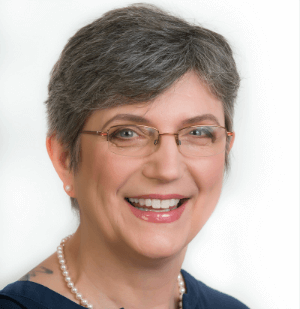 Are you having one of those difficult parenting days? Do your kids need some attention. Take action! Try one of the things on the list. I suspect many of you are already doing some of these things regularly. Yay for you! See you’re already a great parent. Could you squeak in a few more each day? To make things easy for you I have created a free printable list for you to use. Grab your free printable from the library click here. All it takes is a few small family moments each day. It is the small things that make a huge difference just ask the children. 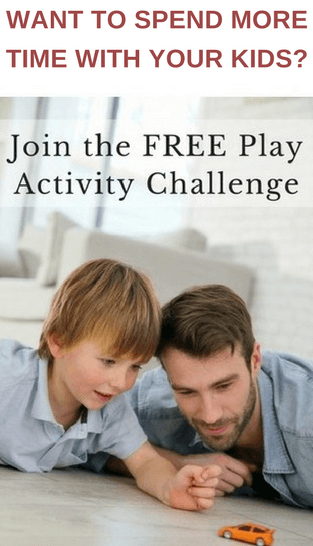 How do you connect with your children on a daily basis? 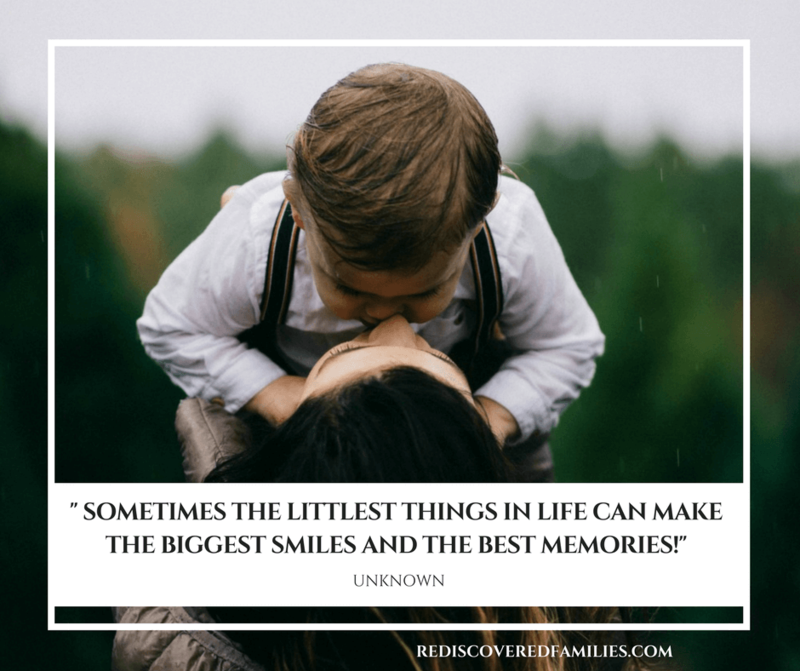 What small family moments of connection are precious to you? What would you add to the list? Leave us a comment. I really liked the bedtime remind! Thanks for visiting Abigail. Life does go too fast, children grow up before you know it, so it is important to cherish every moment. These are great suggestions I will keep in mind. My oldest son just turned 28! The childhood years went by in a flash and so I know only too well how important it is to cherish those moments. Lovely ideas! When my son was starting first grade, we kind of accidentally started singing “This Is the Day that the Lord Has Made” every morning as we left the house. He’s in fourth grade now, and we still do this every day! It’s a nice moment together and helps to remind each of us that even if the weather is unpleasant or the day has not gone so well so far, this is still a unique and amazing day provided to us. Oh what a lovely morning ritual. I love the ones that seem to spring up spontaneously. I can guarantee that your son will, remember and talk about this when he is older. Love this list!! Thanks so much for sharing it at Works for Me Wednesday! Thanks for visiting and leaving a comment Mary. Beautiful! What lovely and simple ways to reconnect – great reminders! Thanks for taking the time to leave a comment Lucy.